How long have you been collecting PEZ? 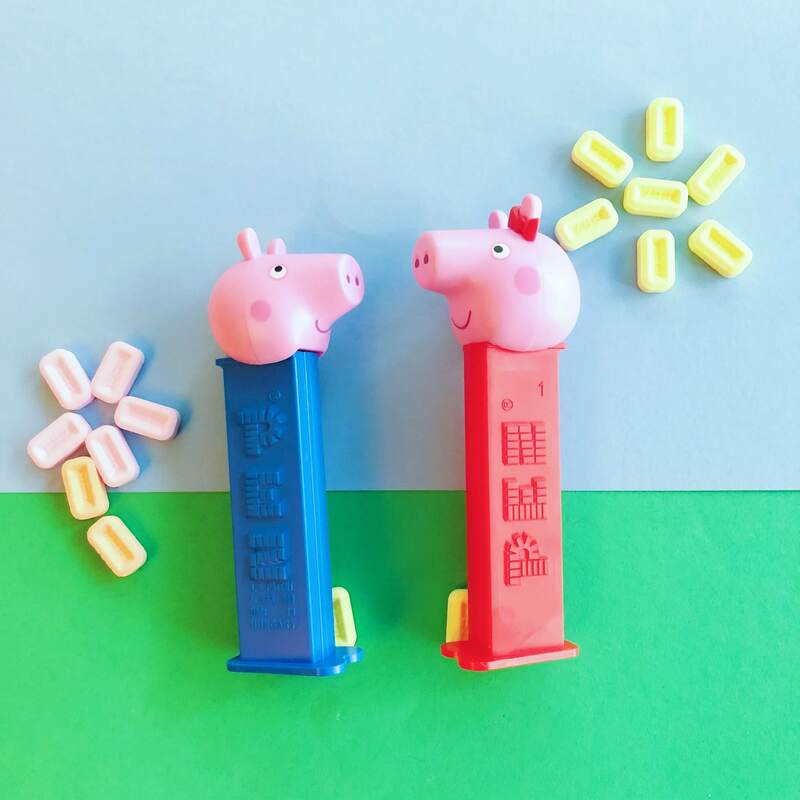 What was your first PEZ dispenser? Taz from Looney Tunes, I actually got him three times in a row from my Grandma who thought I was a typical kid and was throwing them away. How many PEZ are part of your collection? If you count just the loose dispensers I display, it's over 600. But if you count all PEZ related items and the PEZ that are in the box sets then it's close to 1000 items! What advice would you give to those looking to start collecting? I would say to not worry about trying to collect the rarest dispensers at first. You can amass quite the collection of dispensers that are available for less than $10 each. Follow PEZ on Instagram and Facebook to keep up with the latest releases. Go to local Antique Malls, you'll probably be able to find some dispensers you don't have and check back because the vendors are always changing. What is your favorite thing about PEZ? I think my favorite thing about having a collection of PEZ dispensers is that there is always a character that someone will enjoy looking at and pointing out in my collection. I love when people first look at my collection because I like hearing and seeing which characters they point out first. For example some people immediately point out the Star Wars characters or the Disney princesses. There is truly a PEZ for everyone! If you want to be our next featured fan submit your collection at pez.com/featuredfan!